Welcome! Explore our rich collection of primary sources by America’s diplomats that can inspire and support a variety of projects. Before diving directly into research, take time to familiarize yourself with what we do. Check out our Moments in Diplomatic History, Fascinating Figures and Oral History transcripts and podcasts! These are great resources for educators and students from middle school through university level. A “Fascinating Figure” is an article on a person who has influenced diplomatic history. “Moments” highlight specific events drawing on recollections of the diplomats who were there at the time. 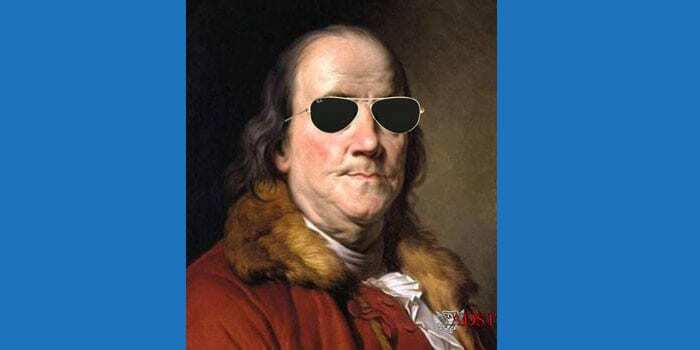 Oral Histories and podcasts are the verbatim memories of the diplomats and family members who represented America abroad. Each photo is linked directly to the article and by clicking “here” in any of the descriptions you will be taken to a list of resources related to that topic. 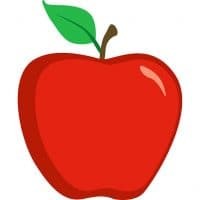 We’ve prepared sample lesson plans, suggested student projects, and a source evaluation worksheet especially for educators. The Vietnam War remains one of the most contentious foreign policy issues in American history. U.S. military involvement was initially justified in view of the domino theory, the widely held belief that a failure to prevent the spread of Communism in Vietnam would ultimately to Communist victories in Laos, Cambodia, Thailand, and the rest of Southeast Asia. 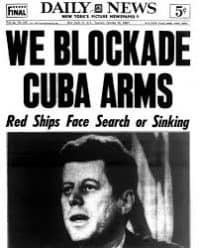 The United States noticed a large influx of weapons being transported from the Soviet Union to Cuba. Based on aerial surveillance, Washington realized these were nuclear missiles, capable of reaching much of U.S. territory. President Kennedy addressed the nation on October 22 as the world feared it was on the brink of a nuclear war. Read more about the Cuban Missile Crisis HERE. With the end of World War II, there was still no consensus on Korea’s fate among Allied leaders. Many Koreans on the peninsula wanted independence and rejected re-occupation by foreign forces. Per the agreement at Yalta, the USSR entered the fight against Japan and invaded Manchuria and northern Korea. On August 10, 1945 two young officers worked to define an American occupation zone. Working on extremely short notice and without consulting any experts on Korea, they used a National Geographic map to decide on the 38th parallel. On August 15, 1945, Japan’s last Governor-General handed over power, marking Korea’s Victory over Japan. The Republic of Korea was established exactly three years later. 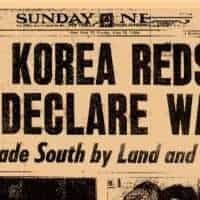 Read more about the Korean War HERE. 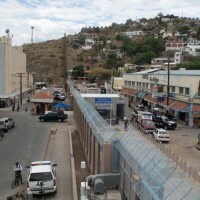 Illegal immigration remains a hotly contested issue within the United States, as evidenced by the subject’s repeated appearance in American political discourse over the years. Formulating effective policy to reform America’s immigration system has been a major struggle for both parties in the United States. However, the implementation of any policy has also created significant challenges for the hundreds of Foreign Service officers stationed in Mexico who review and process visa applications. Especially in a country where thousands seek to enter America every year. Read more about Mexico HERE. James A. Baker served as the Secretary of State during the Presidency of George H.W. 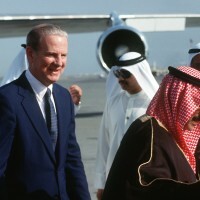 Bush from 1989 to 1992, a period that included such events as the collapse of the Soviet Union, the First Gulf War, and renewed Arab-Israeli peace talks. 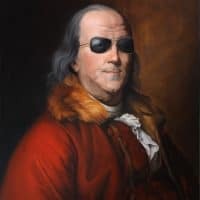 Baker also served as Secretary of the Treasury under President Ronald Reagan and White House Chief of Staff under both Presidents Reagan and George H.W. Bush. Remembered as a skilled diplomat and negotiator, Secretary Baker was given the Ralph Bunche Award for Diplomatic Excellence for his many contributions to foreign policy at ADST’s biennial gala dinner in May 2014. Read more about James A. Baker III HERE. 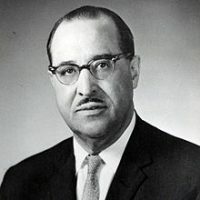 Clifton Reginald Wharton, Sr. was the first African-American Foreign Service Officer to rise to the rank of ambassador without a political appointment. In four decades in the Foreign Service, Wharton held positions in various posts worldwide including in Liberia, the Canary Islands, Madagascar, Portugal, France, and Romania. Read more about African-Americans in the State Department HERE. Elinor Constable had an illustrious career in the State Department from 1955 until 1993, serving not only as Ambassador to Kenya from 1986 to 1989 but also as the first woman Principal Deputy Assistant Secretary of the Economic Bureau and as Assistant Secretary in the Bureau of Oceans, International Environmental and Scientific Affairs (OES). She was in many ways a pioneer on women’s issues, dating from the late 1950s when she refused to resign from the Foreign Service when she got married, as was the expectation – not the law – at the time. Read more about women in the Foreign Service HERE. Diego Asencio joined the Foreign Service in 1957, and went on to serve as ambassador to Colombia and Brazil, and as Assistant Secretary for Consular Affairs. Read more about Ambassador Asencio HERE. 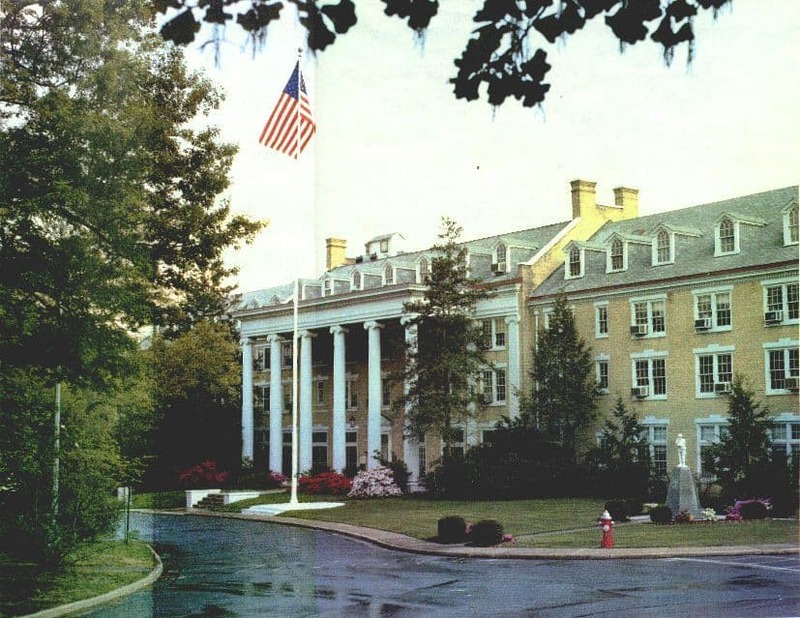 Arlington Hall, now part of the State Department’s Foreign Service Institute, was pressed into service in World War II as a center for code-breaking. Many of the code-breakers were young women, like Betty Allan who abandoned plans to be a math teacher to serve in the war effort. 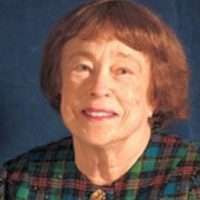 Read more about Betty Allan HERE. Read more about Marc Baas HERE. Please cite our materials as follows: Foreign Affairs Oral History Collection, Association for Diplomatic Studies and Training, Arlington, VA, www.adst.org.